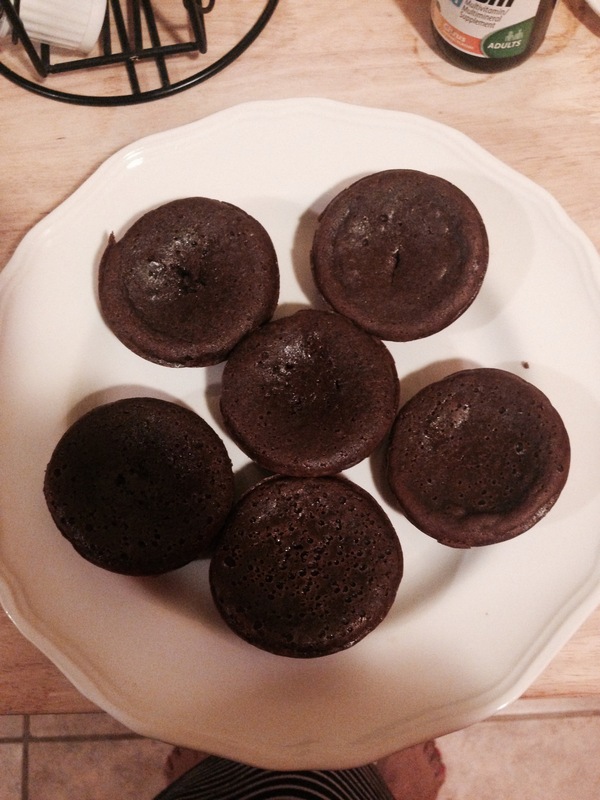 July 2015 – Damn, I Can Make That! 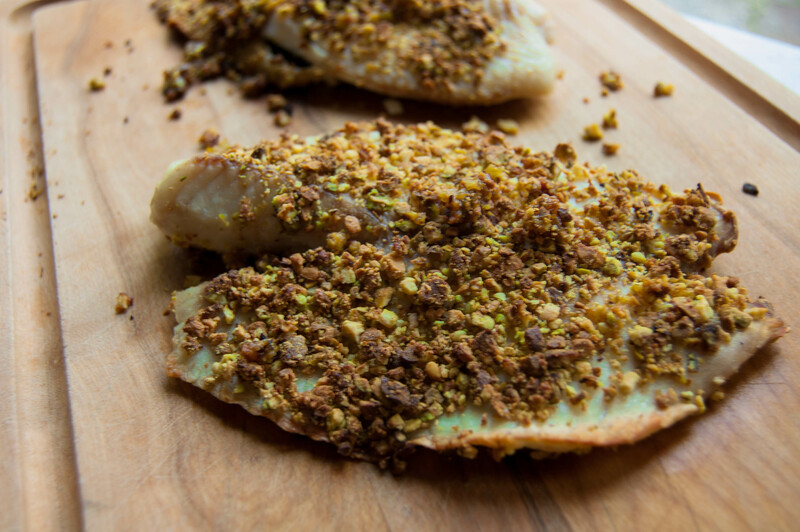 Vanilla pistachio tilapia…try saying that ten times fast! Or try making it four times like I did just to get this recipe right. I’ve never been more determined with a recipe than I was with this one. This used to be served at one of our favorite restaurants and they replaced it with swordfish. It’s still good but just not the same without the tilapia. So, of course, I tried recreating it so I could still enjoy it along with all of you! I know you’re probably thinking “vanilla with fish?” but the sweetness of the vanilla is played right along with the saltiness of the pistachios. It’s not like you’re eating a vanilla frosting with the fish…that’s just wrong. Now, the reason it took me four tries with this recipe is because I kept burning the pistachios. You gotta keep a close eye on it, but I promise it’s worth it. God speed! Set your broiler to low and grease a baking sheet. Pat the tilapia dry and lightly brush the olive oil onto both sides. In a food processor or small blender, pulse the pistachios and vanilla extract together in to small bits, almost to a powder. You can also hand crush the pistachios by placing them in a plastic bag and crushing them with a mallet. (We need to get our anger out somehow…). Once combined, roll the tilapia in the pistachio mixture and place on the greased baking sheet. Cook the tilapia on the bottom shelf of your oven for 8 minutes. Turn the broiler off and keep the oven door shut for the next 5 minutes. As I mentioned earlier, keep a careful eye on it though, you don’t want it to burn. 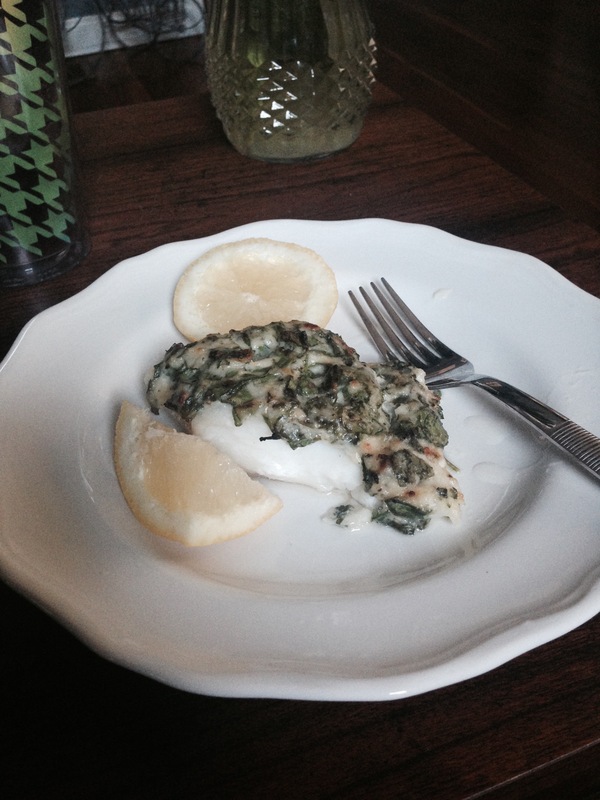 I came across this recipe in search for a cheaper white fish for me to eat on weeknights. I love salmon, don’t get me wrong, but it’s literally the only fish I make. I don’t like tilapia, halibut, or catfish and Chilean sea bass is way too much for the wallet, so someone had suggested trying cod and swordfish. So that is when I took to finding a quick way to prep it and eat on a summer evening. This is real good because the fish stands up to the strength of the fresh herbs but isn’t too fishy/meaty either. I am going to work on some swordfish or mahi mahi next so stay tuned and start following the blog for updates! Preheat oven to 450 degrees. 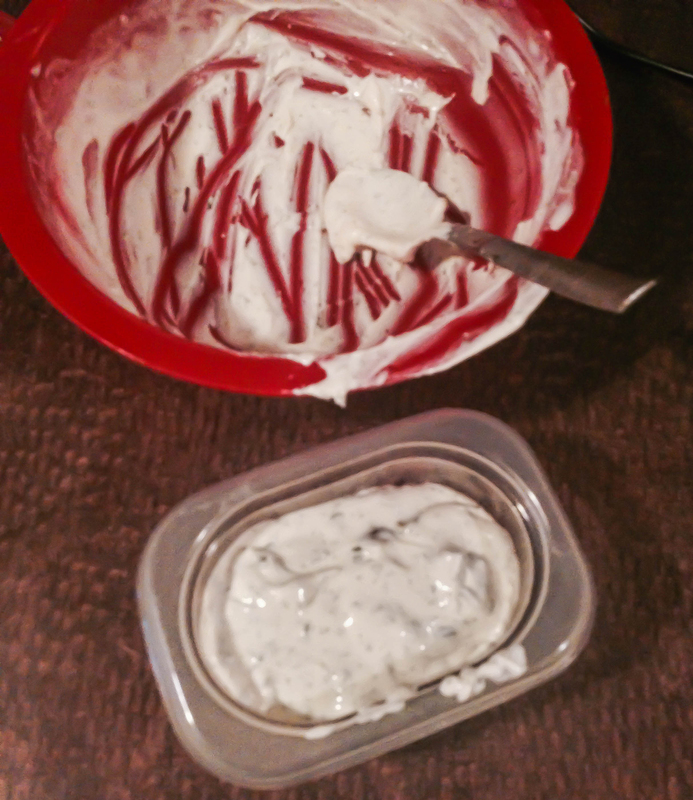 In a small bowl, stir mayonnaise together with cheese, fresh herbs, garlic, salt and pepper until combined. Spread evenly over the top of the fillets. Bake 10-12 minutes or until fish starts looking opaque and will flake. Switch oven to broiler and brown the tops of the fish until lightly golden. You guys know my two besties: Cheese and Wine?! Well they haven’t hung out in a while and what kind of food blog would we be if we didn’t impart multiple ways for them to be paired together. Don’t pull a rookie move and think that sliced cheese and crackers is what to serve at a party. This is done just as quickly and looks, tastes, and impresses much more than that tired old look. Plus it’s obviously DELISH! Grab the Trader Joe’s polenta log (it’s cheap and cuts down the work a ton)! Slice into 1/8 inch rounds then cut into half moons. Brush with olive oil and grate parmesan cheese over them before sticking in broiler to make into a chip. Remember to keep an eye on them as they shouldn’t take more than 5-10 min at the MAX. While those are toasting up, whip goat cheese with the half and half or cream, add in the chopped basil with some salt & pepper to taste. I also think a nice crunch element would be to add toasted pine nuts (a handful) or pistachios to the cheese mixture. Dollop the mixture on the cooled chip, (if its still hot the mixture will start melting) and serve! Happy Eating (And Partying), XO.